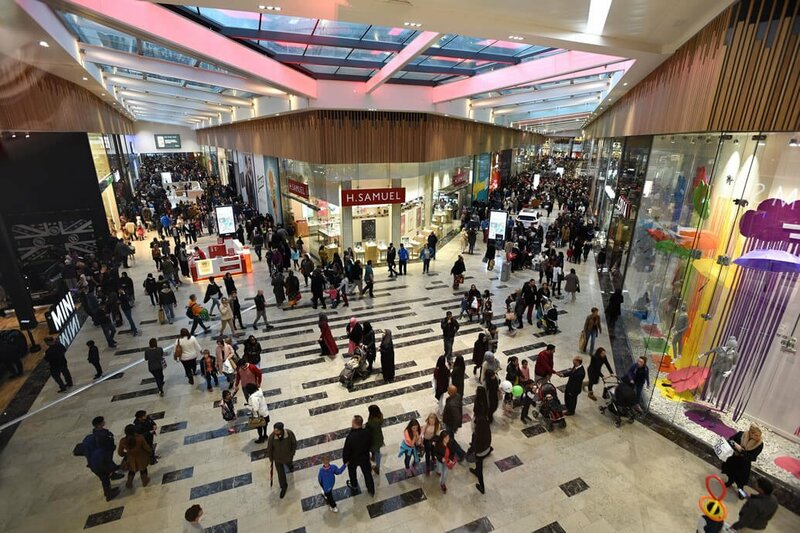 Meyer Bergman’s £260m Retail Complex Protected by Advanced Panels: ‘The Broadway’ in Bradford, UK, is being protected by industry-leading fire panels from Advanced. Advanced is a world leader in the development and manufacture of intelligent fire systems. The legendary performance, quality and ease of use of its products sees Advanced specified in locations all over the world, from single panel installations to large multi-site networks. Advanced’s products include complete fire detection systems, multi-protocol fire panels, extinguishing control, fire paging and false alarm management systems. More details can be found on the advanced website.